Fans of Splatoon 2 can look forward to a new event coming soon! 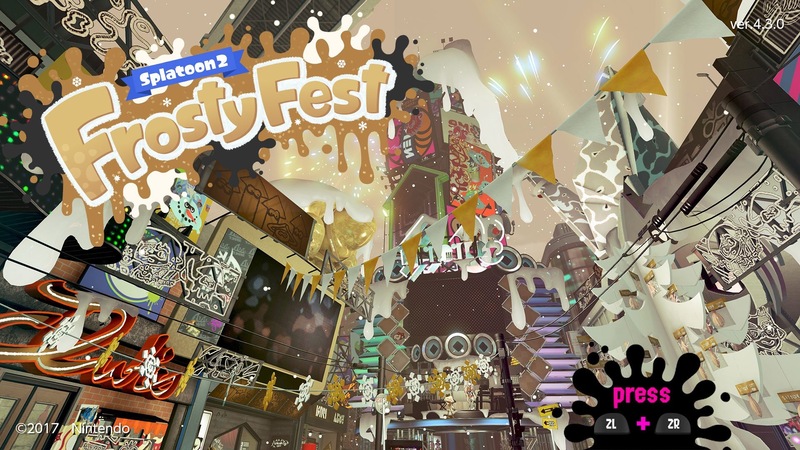 “Frosty Fest” is the next major Splatfest event to celebrate Christmas and the New Year! Those who played during the past event dubbed Splatoween can expect the same thing with this event alongside some special Holiday themed gear!